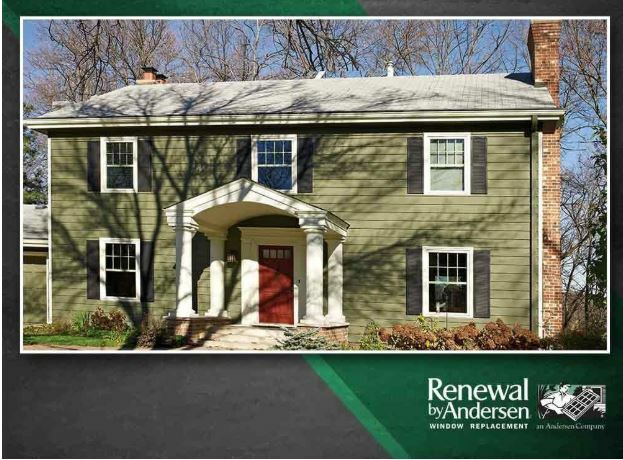 Window replacement is a big project that can feel overwhelming, especially if it’s your first time tackling it. 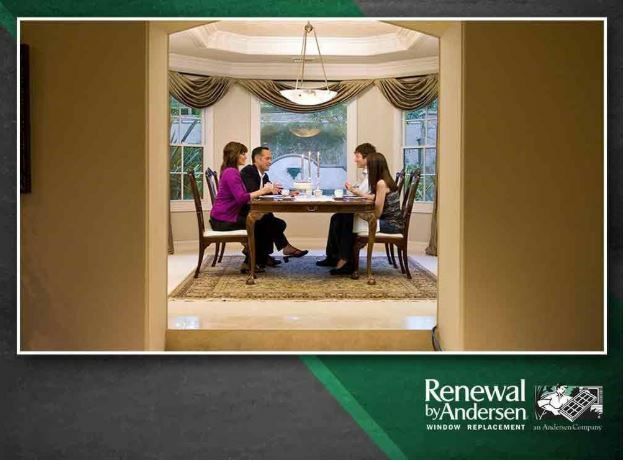 Here’s what to expect when you invest in a window replacement from Renewal by Andersen of Seattle®. Circadian rhythm plays an important role in your overall health and wellbeing, as it has a big impact on sleep and wake cycles. Research has shown that exposure to natural light can improve circadian rhythms, leading to various physical and mental health benefits. 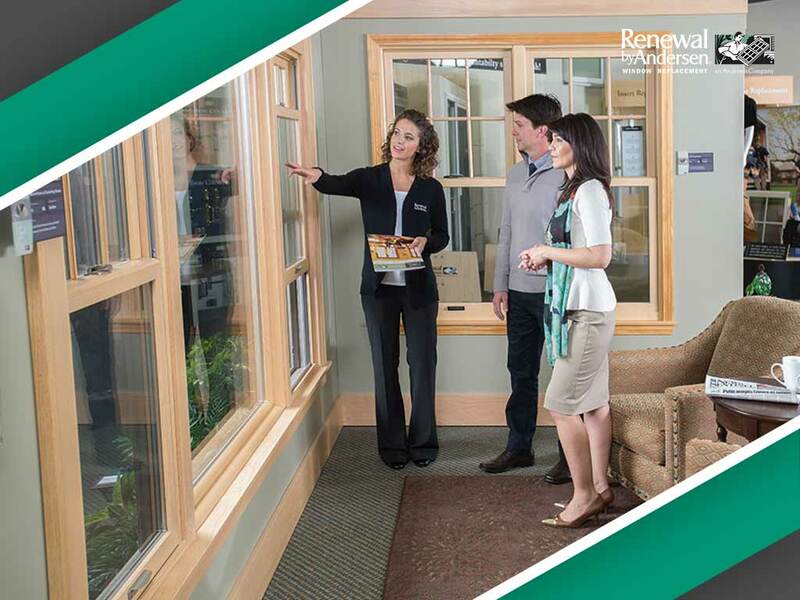 How Efficient Are Energy-Efficient Windows? 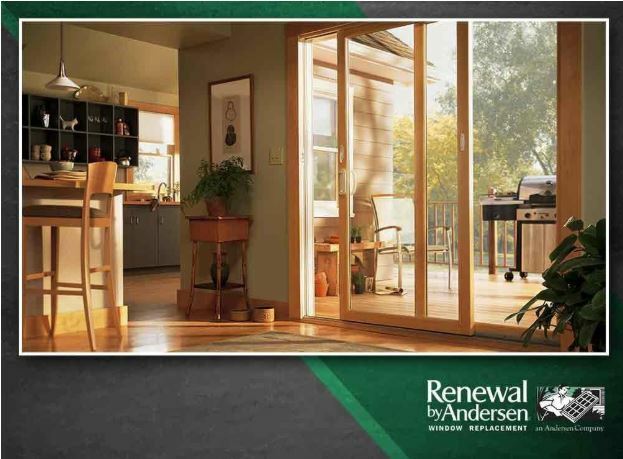 Replace your aging patio doors with beautiful and durable Andersen® patio doors. 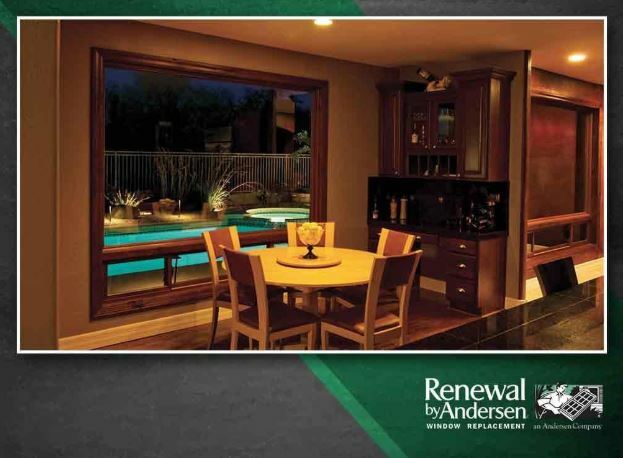 Renewal by Andersen of Seattle offers a full selection of hinged and gliding patio doors that provide unmatched durability, aesthetic appeal and energy efficiency. Read on for some helpful tips on purchasing patio doors.